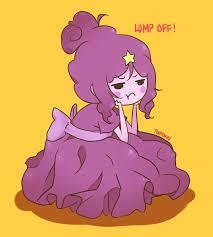 Lumpy 宇宙 Princess (LSP). Lumpy 宇宙 Princess (LSP) one of my お気に入り characters in adventure time. Wallpaper and background images in the アドベンチャー・タイム club tagged: adventure time adventure time lsp.